We just finished a bottling run the other day. We bottled 4 different wines totaling about 900 cases. Every once in a while, I talk about the bottling process because I feel it is one of the most impactful parts on the quality of our industry, just behind the farmer. 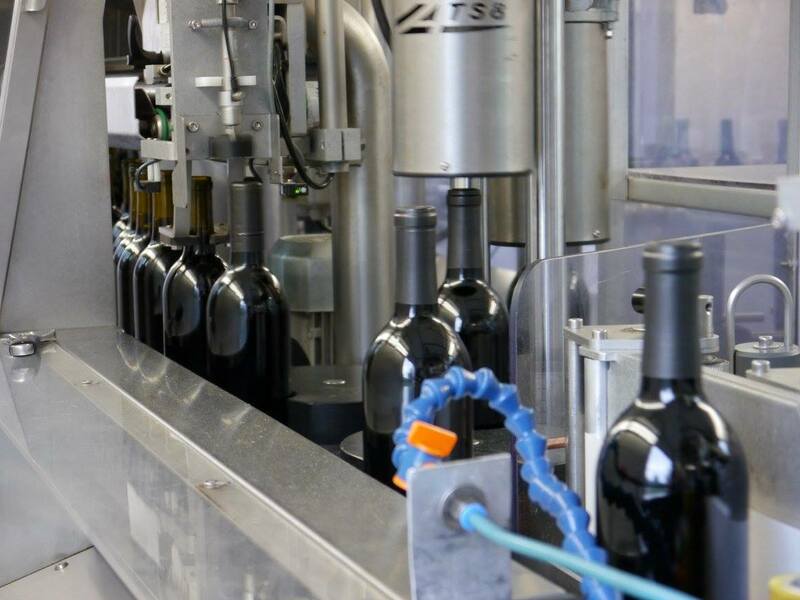 The wine is very vulnerable during the bottling process due to pumping, oxygen exposure, delays on the bottling line and no chance to fix it once it’s in the bottle. So, it’s very important that procedures are followed, equipment is well cleaned and we think on our feet when a problem arises to minimize the risk. Most larger wineries have their own bottling equipment. They would have a person dedicated to that line for maintenance, repair, change over operations so that a different bottle could be used on the same run. 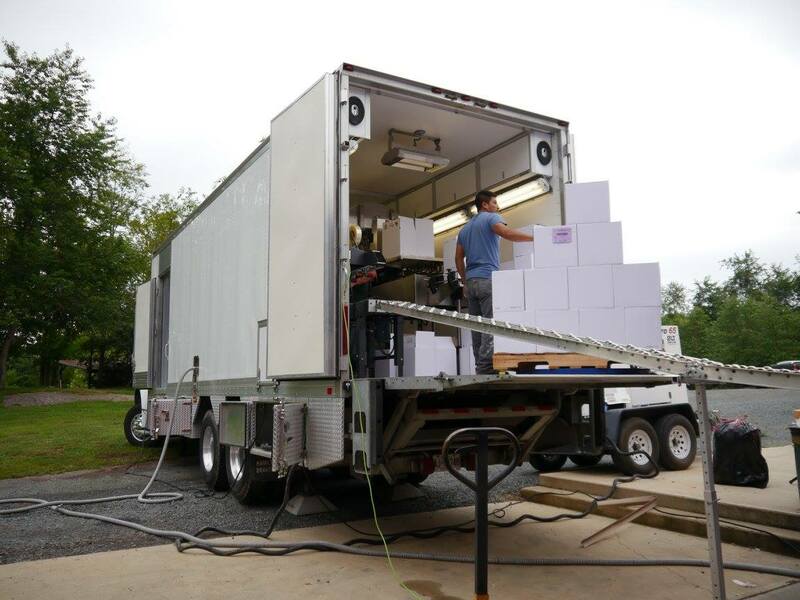 Wineries in the 3,000-15,000 case range tend to use a mobile bottling system. It is a truck or trailer with the assembly line built inside. This model has been a key part of the growth in quality and volume for our industry. The winery does not need to invest in the expensive equipment or train to operate it. But the winemaker must put their wine in the hands of the bottler and trust that the job will be done properly. Most of the time things go rather smoothly. The bottler needs to be a mechanic, a skilled driver, understand winemaking, understand production processes, be an on the fly engineer and have some serious people skills to deal with all of us crazy and moody winemakers. When a problem arises, is when the true character of the owners of the bottling line comes out. I have had times years ago where figuring out the source of a problem with a bottled wine is like a game of “Not It!” There would be no logical discussion or evaluation of the problem, just a simple answer from the bottling line operator of “It’s not my fault.” Most of the bottling operations in the area have grown past this stage and have matured into sound businesses with high quality operations. Maturity may be the key point of this writing. As we grow as people and business operators, we learn that we make mistakes sometimes. The character shows in how we handle those mistakes. As a business grows out of the start-up phase, good owners and operators tend to look for the mistakes they may be making so they eliminate them and can continue to improve. The operation is running but having the constant effort towards improvement is what will make that business more sound for years to come. As a business owner, I have learned a lot over the years, especially this past year. Growth of a business is great, but controlling the growth for the customer experience, the quality of product and for the sustainability of the industry creates the “always striving, never achieving” goal. Hopefully we all keep striving forward in 2016. Have humility and confidence, long term vision and attention to details, Yin and Yang to balance the success for generations to come. Peace Out.